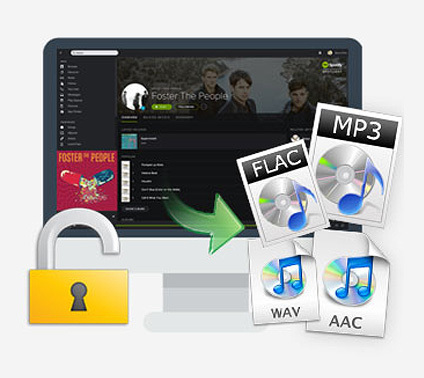 * Decrypt and convert Spotify song or playlist to MP3/AAC/WAV/FLAC..
* Preserve 100% of Spotify audio's quality after conversion. * Keep ID3 tags; faster speed to complete the Spotify audio conversion. 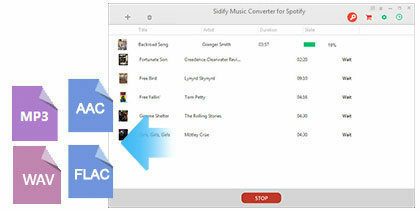 * 1-click to burn Spotify music to CD or share Spotify music via Email. * Highly compatible with the latest Windows 10 and Spotify. 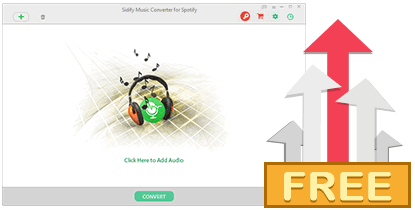 Just with 3 steps, Spotify Music Converter helps you to decrypt and convert Spotify music to plain MP3, AAC, WAV and FLAC format. Hard to find a Spotify Music Converter that is stable and secure to convert a complete Spotify playlist? 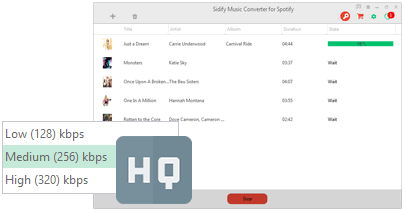 Don't worry, Sidify also supports batch conversion by dragging & dropping a playlist link from Spotify to Sidify. It could be a time-consuming and an exhausting process to fulfill the metadata of the song, especially if you have a massive collection of music. Spotify Music Converter won't let you mess with your music. 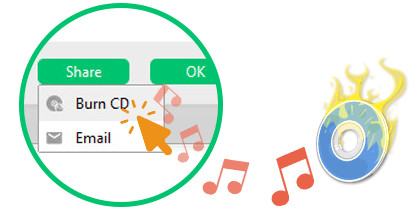 By converting Spotify songs with Sidify, you could get almost all ID3 tags including title, artwork, artist, album, genre, track number for organizing your music library.